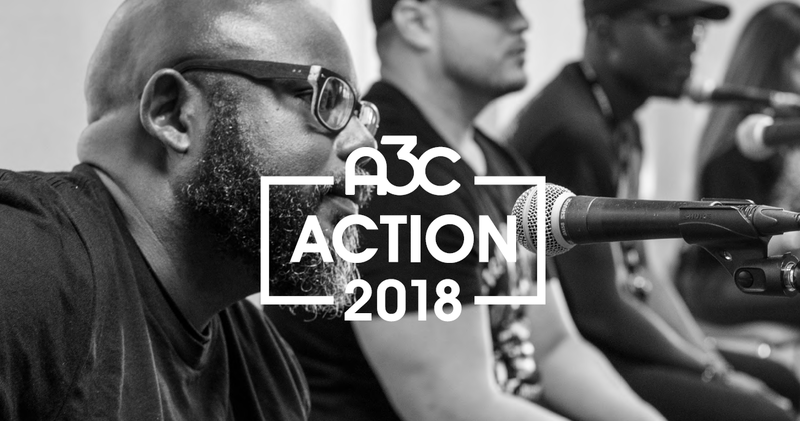 The A3C Conference is the best event to network and learn from the innovators, entrepreneurs and music makers that shape hip-hop music and culture. 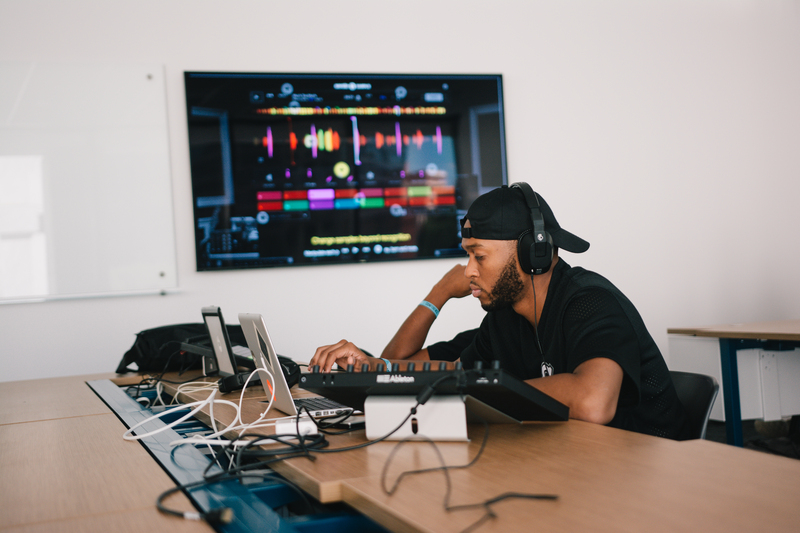 Over the 3-days A3C hosts dozens of panels, workshops, mixers, mentor sessions and interviews with hundreds of tastemakers, thought-leaders and industry experts. Women have always been forces to be reckoned with in the hip-hop community. 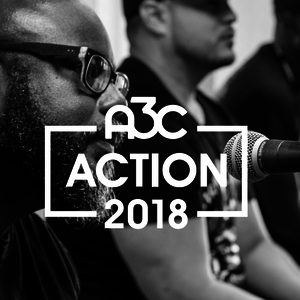 As their leadership contributions are increasingly recognized, A3C, the essential hip-hop community conference held annually in Atlanta, strives to amplify their voices and give woman space to share their invaluable perspectives. 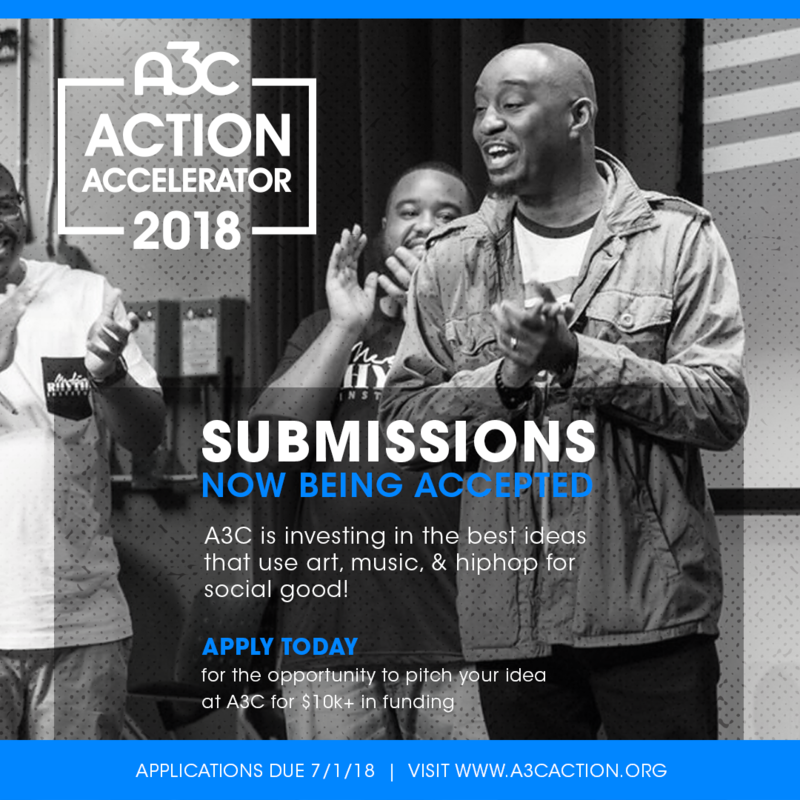 This commitment sparked A3C's Women In Charge programming. It connects, inspires, and educates women in the music industry through events, panels, and sessions led by hip-hop’s most influential and innovative women. Women In Charge will take place on Thursday, October 4th at the Loudermilk Center and is presented by Toyota. The dynamic women involved in Women in Charge play every possible role in the music business, from label heads to self-made media moguls, from journalists to lawyers. They include (in alphabetical order): Asya Shein (Fusicology, President), Dia Simms (Combs Enterprises, President), Dina Marto (Twelve Music & Studios, Owner & Founder), Ethiopia Habtemariam (Motown Records, President), Janee Bolden (BOSSIP, Managing Editor), Keisha Lance Bottoms (Mayor of Atlanta), Lola Plaku (Lola Media Group, CEO + Owner), Malita the Mogul (Mogul Mentality, Founder + CEO), Nicole Bilzerian (Interscope Geffen A&M, SVP Head of Urban Marketing), Nicole Wyskoarko (Interscope Geffen A&M, EVP Urban Operations), Phylicia Fant (Warner Bros Records, SVP Media + Special Projects), Uwonda Carter Scott (The Carter Law Firm, Attorney + Owner) and Whitney-Gayle Benta (Spotify, Head of Talent Relations). Mentorship sessions enable attendees to gain insight and advice from one-on-one conversations with industry experts Nicole Bilzerian, Nicole Wyskoarko, Uwonda Carter Scott, and Malita the Mogul. A mentorship program that pairs aspiring female professionals with some of Plaku’s successful industry colleagues to help them learn the ins and outs of the business. Learn from Asya Shein's 15+ years in the music industry. Fusicology is a hub for progressive culture and lifestyle events, aggregating local and national event listings, relevant news, and music. Fusicology serves as a multi-faceted marketing entity for influencers that live and breathe music, fashion, style, and subculture. This closing event will acknowledge the work and impact Habtemariam has made in music. After a 30-minute conversation hosted by Janee Bolden, Habtemariam will take audience questions. A mixer and meet-and-greet will follow, featuring all the women participating in the Women In Charge programming. This will be a special evening to connect with some of the most influential women in music.